Washington, Apr 15 (Just News): The US President Donald J. Trump spoke today with Prime Minister Theresa May of the United Kingdom. 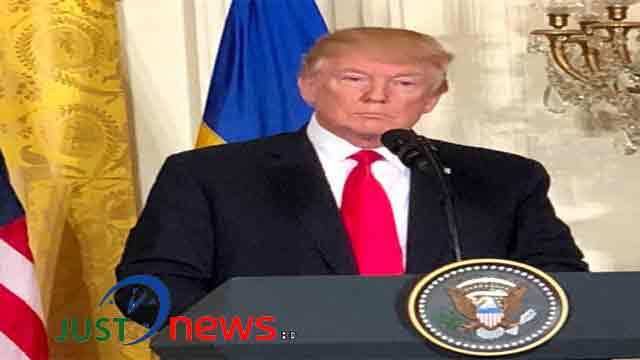 The President thanked Prime Minister May for her support to rid Syria of chemical weapons. The President and the Prime Minister affirmed that our recent airstrikes in Syria in response to the April 7 chemical weapons attack on the besieged enclave of Douma were successful and necessary to deter their further use.